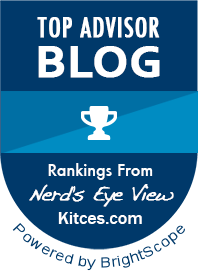 Take my recent video on “The Best Age to File for Social Security” as an example. In the video, I laid out a few decision points that someone should work through when deciding if they should file for early Social Security or if they should delay until later. As of today, it’s been viewed over 400,000 times and received several hundred comments. And I tend to read all those comments (and yes, you need some thick skin to make it through YouTube comments!). Even though some people are less than polite, I really love these comments because it tells me what my viewers and readers are thinking. Based on some of the comments on that Best Age to File video, there are some deep-rooted ways of thinking about filing early for Social Security that are just not right. I’m certainly not implying that the people who made those comments are stupid or ignorant. But I am saying that they may be making some decisions without having all the facts — which leads to some less-than-smart reasons for taking certain actions. Here are 3 of the most common (and yes, most stupid) reasons why people tend to file for early Social Security. Yes, some people believe that filing early is some sort of conspiracy. After viewing my video, someone suggested that I probably work for Social Security and I want people to hold off from filing — so they die before they can claim their benefits. Unfortunately, the “it’s a conspiracy” reasoning attracts quite a following. You get the gist. The thought is that the government wants you to wait to file for benefits so they won’t have to pay out as much. For anyone who thinks advice suggesting to file at any other age besides the earliest possible age at which to file is a government conspiracy, let’s go back and do a quick history lesson. In 1935, the Social Security Act was signed into law. Then in 1940, Ida May Fuller received the first of the monthly checks that went out. 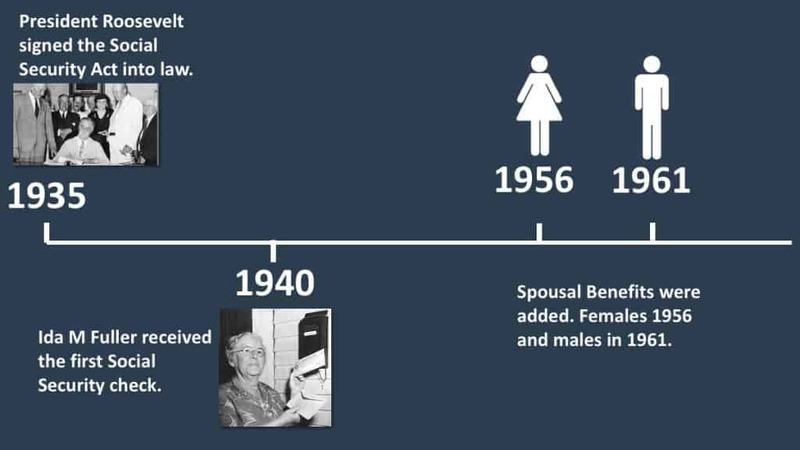 It wasn’t until 1956 that filing early before full retirement age was even allowed (and even then only women could file at age 62). In 1961, the law was amended yet again to allow men to file early. Someone that says, “waiting to file until you reach full retirement age is a government trick they use to try to save money and avoid paying out benefits,” is someone who is badly misinformed and ignorant of the history and purpose of the program. Many others who watched the video and left comments seemed to buy into this reasoning, which is pretty sad. As you can see, their vision for the future is pretty bleak. “At age 70, you’re pretty much dead. Most of the people at age 70 have just a few months left to live. Therefore, it would be smarter to retire earlier and enjoy the few years left,” says one. But here’s the thing: if you already had an illness, it might make sense to file for early Social Security. That means dying early is less of a doom-and-gloom outlook and more of a realistic view of your situation. But acting on a hunch that you might die early? That’s a bunch of nonsense. If we look at the long-term trend and life expectancies, we’ll see that the average life expectancy has increased by 25 years over the last century..
Do you think that’s not going to continue? And even if you do die early, have you stopped to consider how those increased benefits that you would get from filing later could benefit the spouse you leave behind? Let’s look at the actual numbers on life expectancies. This is directly from the Social Security Administration. 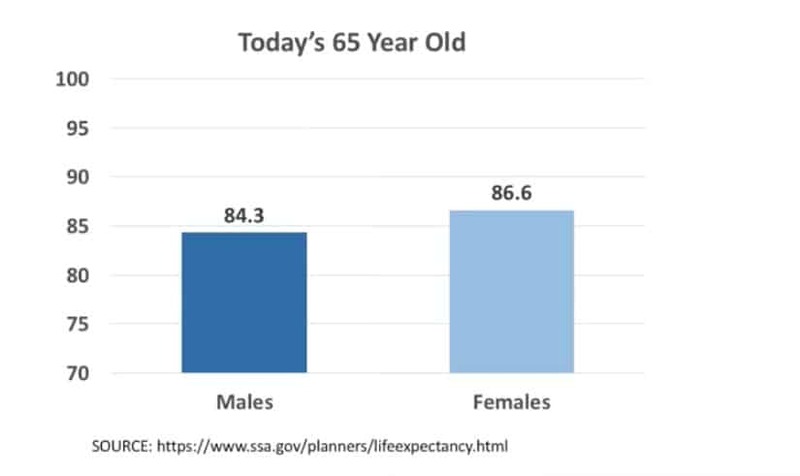 If you’re 65 years old today, you can expect to live to about 84.3 if you’re a man and 86.6 if you’re a woman. There’s no question that the Social Security Administration faces challenges ahead. But opting to file for early Social Security because you’re paranoid the system may not be there in a few years? That argument just simply does not hold water, and I can show you why. Let’s say that your benefit at 66 would be $2,000. At 62, your benefit is $1,500. Now, let’s further assume that there are no changes made to the Social Security law to make up for the upcoming shortfall. In fact, let’s say we in 2034, benefits across the board are cut 77%. Here’s the question that I have for you: Would you rather have 77% of $2,000 or 77% of $1,500? I think we know the answer to that, so not filing because you might have a benefit cut in the future… well, I’m sorry. That reasoning just doesn’t work. There are a lot of great reasons to file early. I lay five of these out in my article 5 SMART Reasons to File for Social Security at 62. I think most people that file early do it for the wrong reasons. I would encourage you to get informed. This is your retirement. Take charge and make great decisions about this stuff. You generally only get one shot. I’ve listed a few other videos below that tie in to this subject, and I’d encourage you to watch these with an open mind. Also, I’d like to hear your comments here (or on the videos themselves). What are your thoughts on filing early vs. filing later? At the bottom you’ll see a section for your comments. I’d love to hear from you! 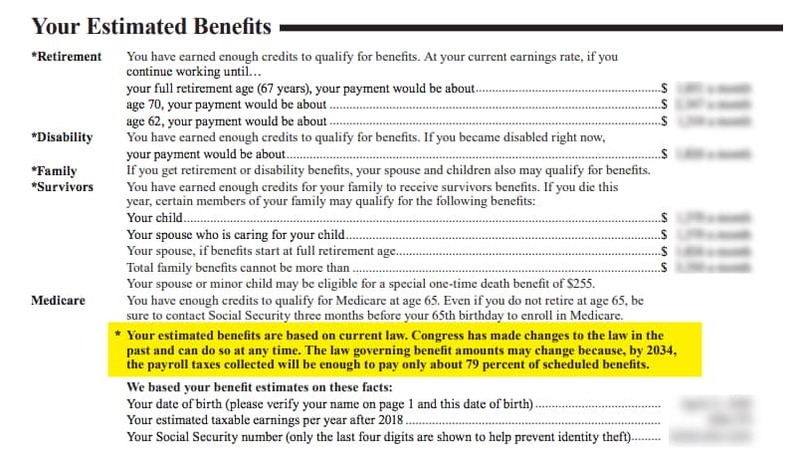 By filing early for social security there will be a loss of not getting benefits for your future life, you should have to spend more of your benefits on healthcare and many more. What about the “I’m so tired of working “ excuse? I’m in pain all the time when I work. I’m not married and probably won’t ever be so no one to worry about but me.